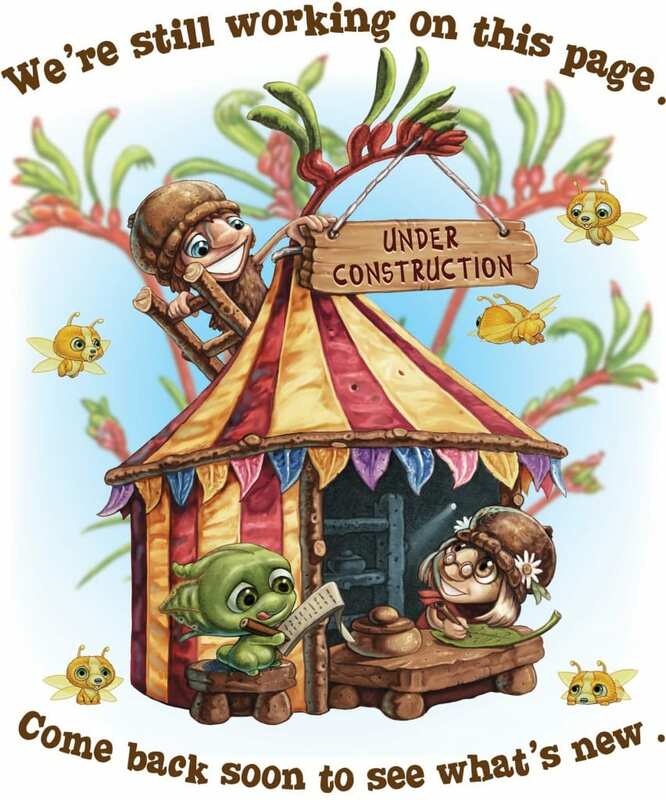 Ever wonder what Drop Bears are up to? Or how it feels to be a little Squeak? 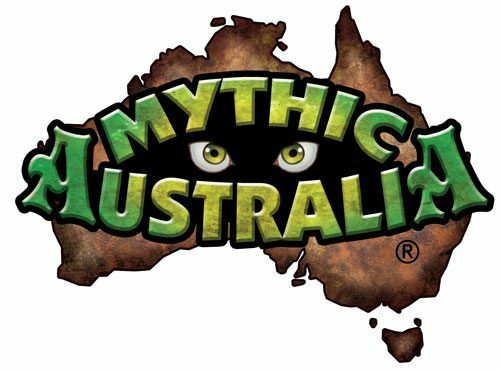 The games development team at Mythic Australia are currently working on games to be released here, coming soon!